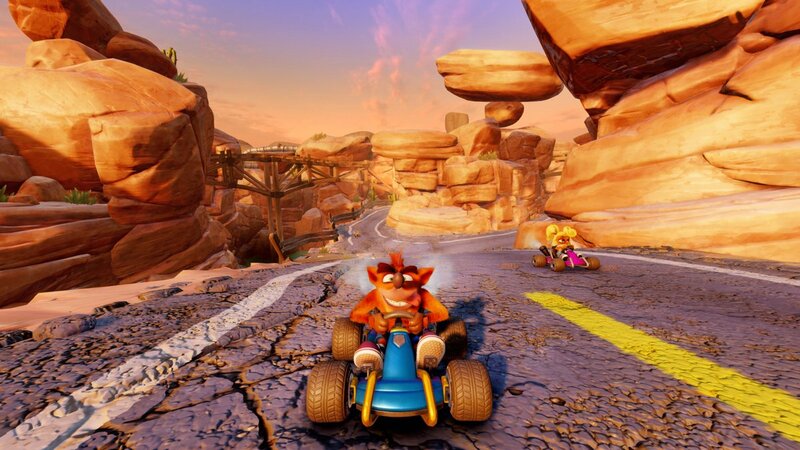 Activision shared a new screenshot comparison for Crash Team Racing Nitro-Fueled this week. 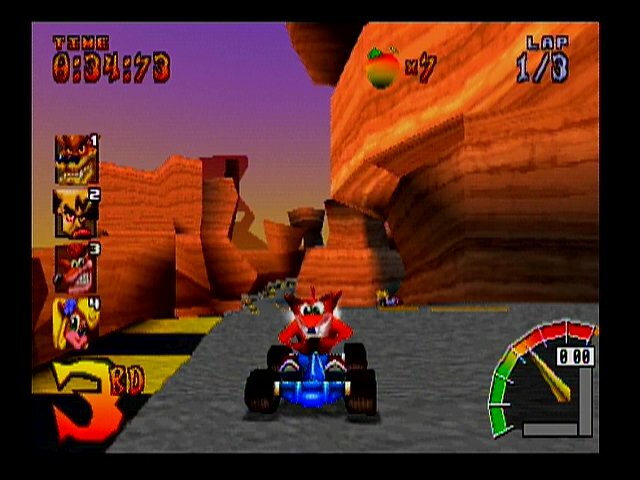 Below, you can get another look at how Dingo Canyon has changed since its original release. We have more screenshots and comparisons from last month’s announcements here.